Between January and September 2009 the ISFP Steering Group (subsequently the Project Group) led work on an in-depth Option Appraisal that examined various options to improve selection to the Foundation Programme. The final recommendations of the Steering Group, in the light of all evidence, stakeholder views and parameters for selection to the Foundation Programme, included the recommendation to pilot a Situational Judgement Test (SJT) as a measure of meeting the Foundation Programme national person specification. The Department of Health supported the recommendations. Three academic literature reviews on international good practice were commissioned in order to establish the empirical evidence surrounding high stakes medical selection. An International Panel of Experts was appointed, with representation from medical educationalists in the UK, Australia, Canada and continental Europe, in order to examine the evidence from the three literature reviews and to advise the Project Group on a short-list of selection tools. The Steering Group also consulted with a wide variety of stakeholder organisations and received written feedback from eight further stakeholder groups on the proposed selection methods. 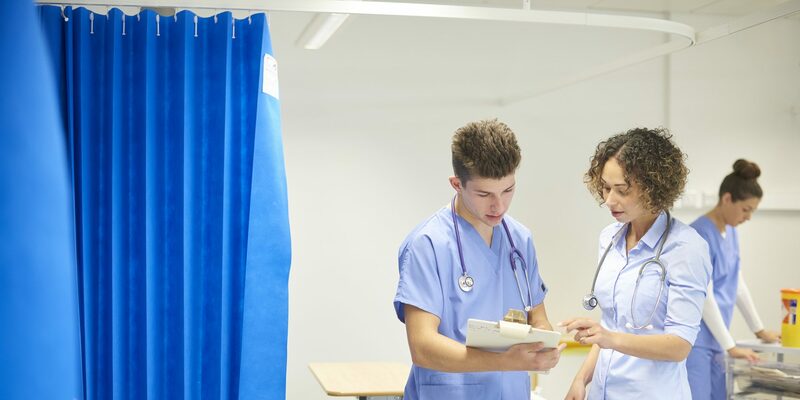 The BMA Medical Students Committee independently consulted with 341 students and sought views on the principles of selection through an online questionnaire with 1810 respondents. Academic evidence, expert advice and stakeholder feedback informed an independent Cost Benefit Analysis of the short-list of six possible selection options: do nothing, multiple mini-interviews, structured interviews, national assessment for ranking, situational judgement test and educational performance.